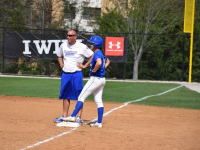 View my coaching experience, coaching highlights and achievements, and a complete copy of my resume, including professional references. 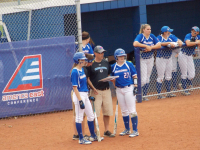 This section includes documents that discuss my philosophies in coaching softball and building a successful program. Learn more about the projects and activities that I am involved in off the field, including web design, professional development for coaches, sport performance training, and recruiting education.